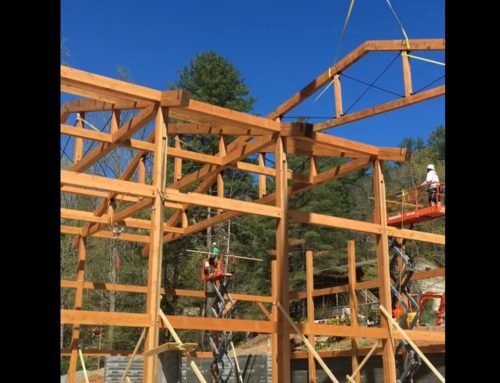 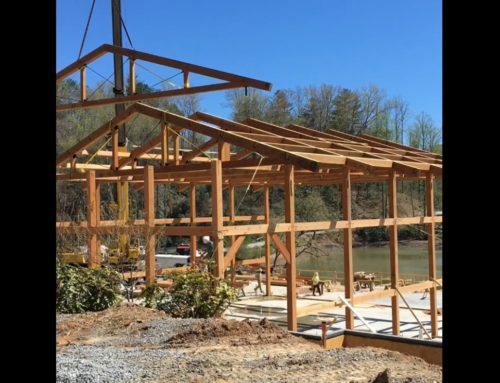 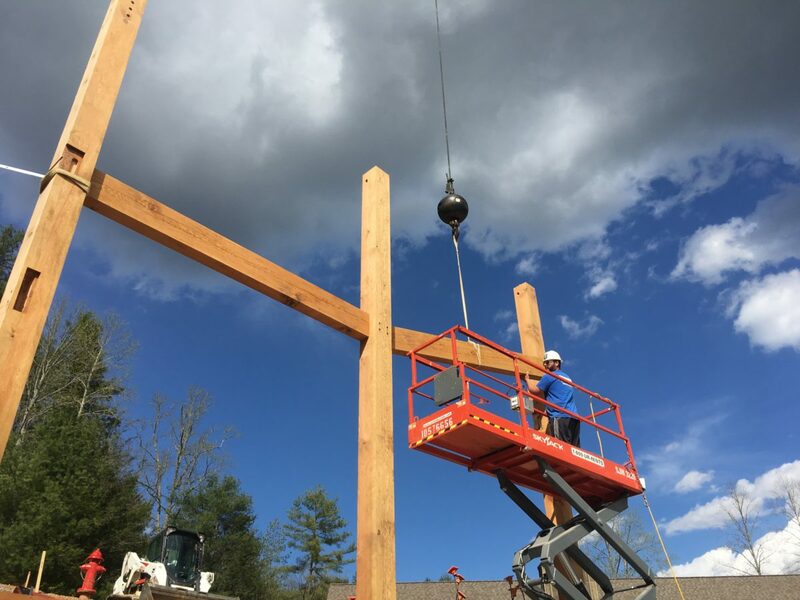 Building some massive timber trusses at the Brevard Music Center for Timbercraft. 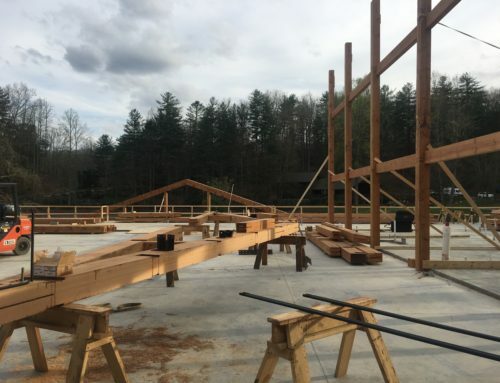 - Eric Moerschel: Master Craftsman, Timber Frames. 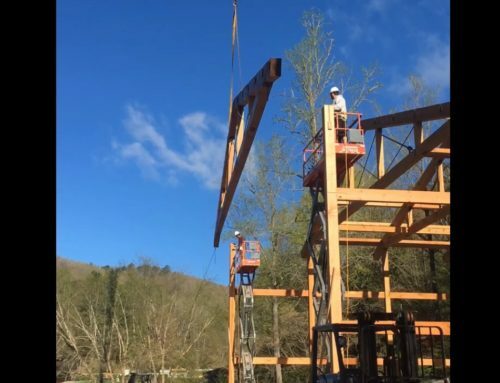 Building some massive timber trusses at the Brevard Music Center for Timbercraft. 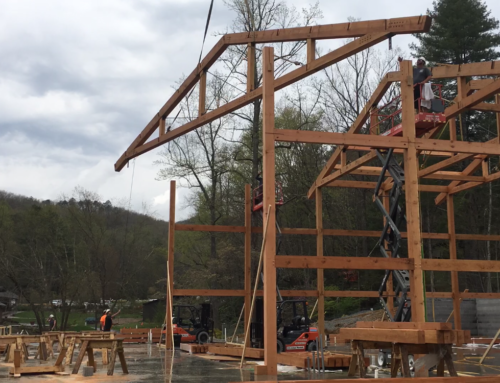 We are just beginning to build these massive trusses and set them aside for raising in the coming days.